As the Church prepares to enter into Holy Week, we do well to consider the final week of Jesus’ life, from Friday to Friday. In a later post, we will look at the last twenty-four hours (from the Last Supper to the death of Jesus on the Cross) in greater detail. It will be helpful to review the Gospel accounts given by Sts. Mark and John, the two who offer the most explicit chronology of Holy Week. See Mark 11:1 – 15:37 and also John 11:54 – 19:30. 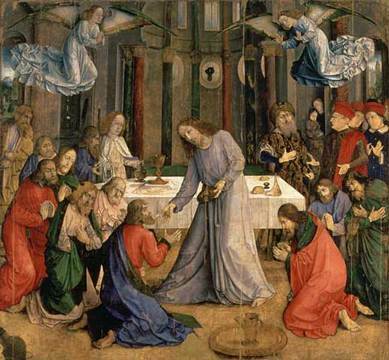 The recent controversy over the withholding of communion by Fr. Guarnizo has sparked numerous canonical and pastoral discussions in the Catholic blogosphere. Dr. Ed Peters (to my mind) has summed up well the canonical questions in numerous articles [here] – though, to be sure, some questions still remain as to what constitutes a “public” sinner [here]. However, rather than entering immediately into the debated case of Fr. 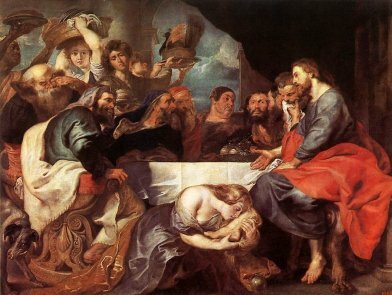 Guarnizo and Ms. Johnson, it may be good to step back and consider the question of unworthy communion in general and then turn to the first case of sacrilegious communion which occurred when Judas took the Eucharist at the Last Supper. “At the end of these three weeks they should go to confession and Holy Communion with the intention of consecrating themselves to Jesus through Mary as slaves of love. When receiving Holy Communion they could follow the method given later on. They then recite the act of consecration which is given at the end of this book. If they do not have a printed copy of the act, they should write it out or have it copied and then sign it on the very day they make it. If Christ knew all things, why was his soul troubled? In both options for the Gospel this Sunday (whether from year B, on the Son of Man being glorified and raised up on the Cross so as to draw all men to himself; or from year A for RCIA, on the raising of Lazarus from the dead), Christ is deeply troubled and intensely sorrowful. 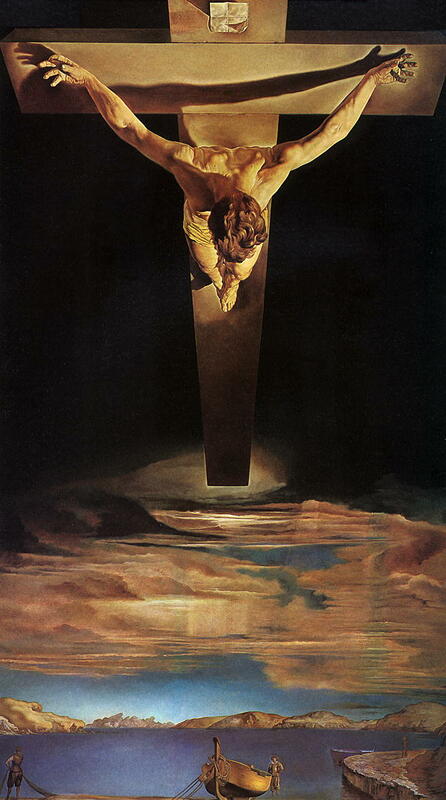 Our Savior truly suffered not only in his body but in his soul. Our Lord was profoundly acquainted with grief. Both the thought of his own death and also of the death of his friend Lazarus make our Lord to offer prayers and supplications with loud cries and tears (Hebrews 5:7). But, if Christ’s soul was troubled, how can the Church claim that our Savior knew all things? 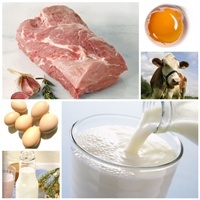 Why do Catholics abstain from meat? It’s not because meat tastes better than fish. It’s not because meat is (or ever was) a delicacy. It’s not because the apostles were fishermen. It’s not even because Christ offered his flesh upon the Cross on a Friday (at least, that isn’t the first reason). Christians fast from meat in order to overcome the passions of the flesh. We have always believed that flesh-meat causes an increase in temptations to lust and anger, and this is why we abstain from meat rather than from fish, wine, or other foods. No matter what anyone may tell you, a full plate at the Friday Fish Fry is in no way contrary to the true spirit of Lenten abstinence (though gluttony should, of course, be avoided). A careful reader will notice that St. Louis-Marie de Montfort makes no mention whatsoever of St. Joseph in either the “True Devotion to Mary” or the “Secret of Mary”. Indeed, it is quite common that books of Marian devotion have very little to say about the Spouse of the Blessed Virgin and Foster-father of our Savior. 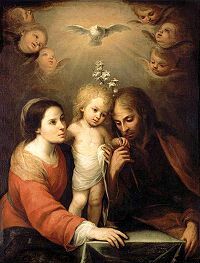 In this little post, I intend to give a few indications of the place of St. Joseph in Marian devotion, and specifically in the Total Consecration to Jesus through Mary. Further, I will offer one explanation as to why he so often seems to be left-out. "During this period we shall apply ourselves to the study of Jesus Christ. What is to be studied in Christ? First the God-Man, His grace and glory; then His rights to sovereign dominion over us; since, after having renounced Satan and the world, we have taken Jesus Christ for our Lord. What next shall be the object of our study? His exterior actions and also His interior life; namely, the virtues and acts of His Sacred Heart; His association with Mary in the mysteries of the Annunciation and Incarnation, during His infancy and hidden life, at the feast of Cana and on Calvary." From the Preparation for the Total Consecration published by the Montfort Fathers. St. Patrick, though born in Scotland, is the Patron Saint of Ireland. 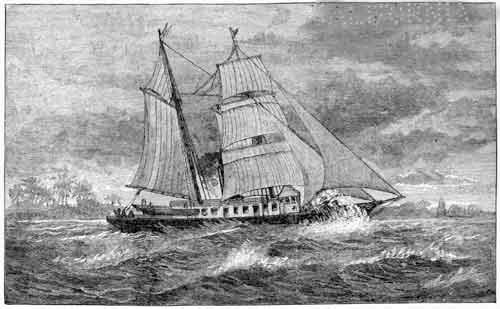 At the young of sixteen, he was captured by Irish pirates and taken to the land of the pagan druids. During his six years of slavery, St. Patrick learned the Celtic language as well as many of the details of the druidic religion and culture. This would serve him well when he returned to convert the land to the true Faith. After escaping from slavery, St. Patrick went to England and there studied for the priesthood. Being ordained a bishop, St. Patrick requested of Pope Celestine I that he be sent back to Ireland, this time not as a slave but as an Apostle! Returning to pagan Ireland, St. Patrick preached the Gospel throughout the land. St. Patrick’s “Lorica” [i.e. Deer Cry] or “Breastplate” refers to the prayer for divine protection which St. Patrick offered in preparation for his participation in the victory of Christ over paganism in Ireland. God the Father loved the world, but why did he not give us himself together with his Son? The love of God is proved in this, that while we were yet sinners he sent his only Son to die in our behalf. But we also know that a man can have no greater love than to lay down his life for his friend. From his death upon the Cross, we see clearly the infinite riches of the love and mercy of God the Son – for each of us can say, “He loved me and gave himself up for me.” Surely, likewise, we see the love of God the Father, for he did not spare his only Son, but gave him up for us all. 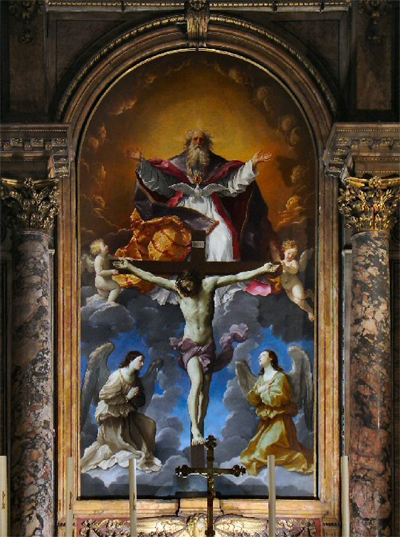 Still, while we do not doubt that the death of God the Son manifests the love of the whole Trinity, we may yet question whether it would have been a greater sign of love for God the Father to also become incarnate and die in our behalf together with his Son. Put simply: Could God the Father have given us a greater sign of his love? St. Louis-Marie de Montfort characterizes his True Devotion to Jesus through Mary as being the total consecration of all we are and all we have unto the blessed Virgin and unto Christ through her, so that we might have no other spirit or soul or heart but Mary’s with which we might know, glorify, and love God in time and in eternity. But how can it be that Mary may dwell in the human soul? As the whole situation regarding Fr. Guarnizo continues to develop, it may help to step back and consider the historical practice of the Church regarding the distribution of Communion. The following article, from a pseudonymous guest-writer “Scriptor”, challenges the interpretation of this case given by Dr. Ed Peters. I present the article here not because I am in agreement – I am no canonist, so I am not capable of making a definitive claim one way or the other; however, I tend to agree with Dr. Peters’ position – but, rather, because it seems to be a thoughtful discussion of the question. One thing I am certain of: A bishop has a great deal of authority in his diocese and a priest ought to follow not only the express command of his bishop, but also his implied preferences (though never in a manner contrary to the law of the Church or his conscience). Thus, if Fr. Guarnizo has been placed on administrative leave – whatever the reason – it is for him a great opportunity to grow in holiness, if only he submits in humble obedience. In this regard, it is extremely harmful to the life of the Church that some have attempted to “rally” behind Fr. Guarnizo against Cardinal Wuerl (and I presume that the good Father does not even want this “support”, which will ultimately only contribute to his ruin). On Monday, March 12th, we begin the “second week” of the preparation for the Total Consecration according to the method of St. Louis-Marie de Montfort. 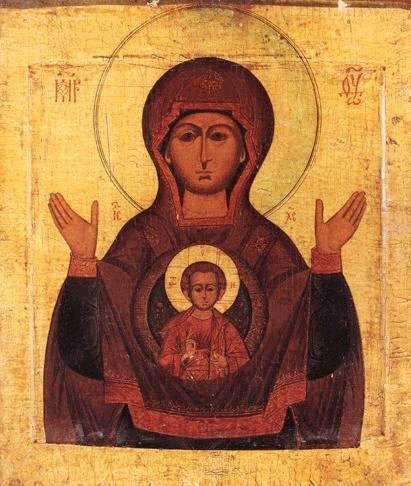 During this week, we seek a knowledge of Mary. Now is the time when the preparation begins explicitly to take on the specific Marian spirit which characterizes de Montfort’s consecration. How many times did Jesus cleanse the Temple? Since the Passover of the Jews was near, Jesus went up to Jerusalem. 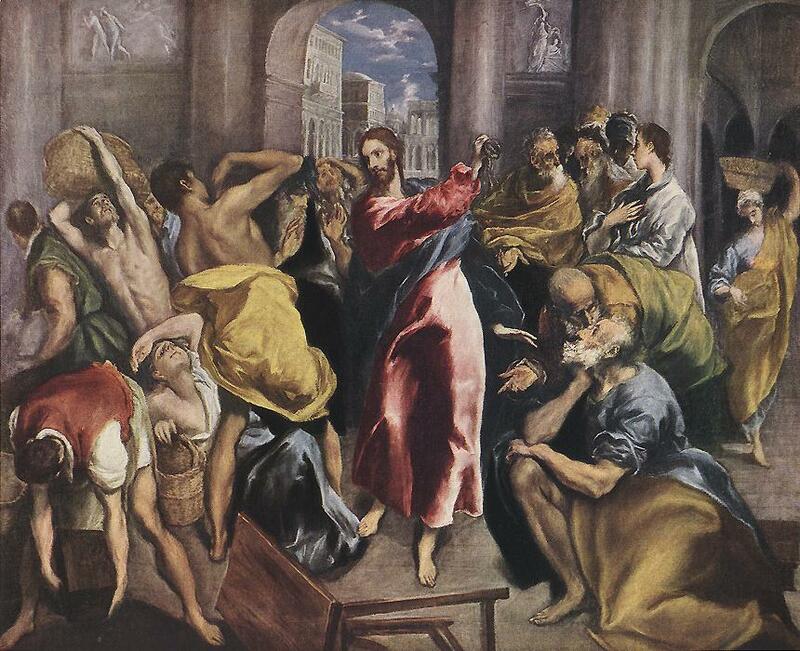 He found in the temple area those who sold oxen, sheep, and doves, as well as the money changers seated there. He made a whip out of cords and drove them all out of the temple area. We all know of the story of Jesus cleansing the Temple, when he casts out those selling animals and overturns the tables of the money-changers. We all know that this happened in the final week of his life (in fact, the day after Palm Sunday), and that this was the event which set the Jewish authorities wholly against our Savior. What we might not all know is that this is not the cleansing of the Temple which we heard about in this past Sunday’s Gospel. The sequence from the Gospel of St. John tells of the first cleansing of the Temple which occurred very early in our Savior’s public ministry – two full years before his death. Many of the spiritual doctors, most notably St. Teresa of Avila, emphasize that spiritual growth must begin with knowledge of self. However, this “self-knowledge” is not quite what we think of today. When the spiritual doctors tell us to “know thyself”, they are not principally meaning that we must learn our personal strengths and weaknesses (though, of course, it is very important to recognize our principal vice), but they are rather directing us toward knowledge of the human condition. “Self-knowledge” refers, first and foremost, to an understanding of the human soul, the faculties, the virtues (and vices), the gifts of the Holy Spirit, etc. It seems to us that most errors which priests make in giving spiritual direction stem from a lack of understanding of the human person. Indeed, the Doctor of Prayer (i.e. Avila) says that most errors early on in the spiritual life come from a lack of self-knowledge. 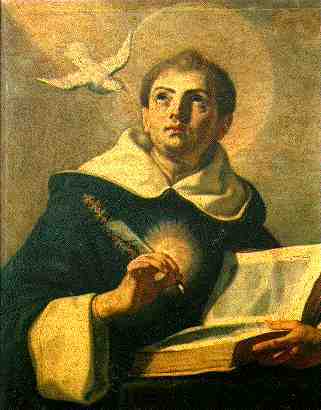 St. Thomas Aquinas, the Common and Angelic Doctor, once called the Dumb Ox, is known today primarily as a dogmatic theologian. 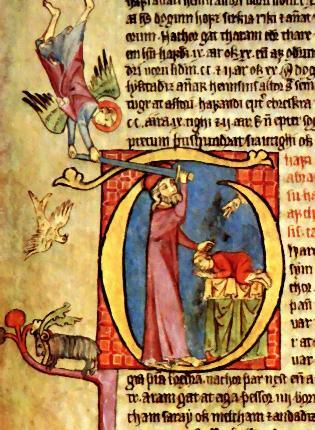 However, in his own time, St. Thomas was recognized as a Magister in Sacra Pagina, a “Master of the Sacred Page”, that is to say, a biblical scholar. Considering that his primary work in the University of Paris was commentary on various books of the Bible – especially the Pauline Epistles – and recognizing that the true mark of a theological master in the Scholastic period (perhaps more then than in any period before or after) was the exegesis of Sacred Scripture, we are not surprised to learn of the pious legend (which, I believe, is also an historical fact) that, on his death bed, the greatest son of St. Dominic dictated a commentary on the Song of Songs. Prayers for the First Week of the Total Consecration, it's not too late to start! We now enter into the “first week” of the preparation for the Total Consecration (days 13 through 19 of the 33 before the act of consecration). This week runs from Monday, March 5th through Sunday, March 11th. If you have not done so well with the prayers over the first twelve days, do not be discouraged! It is still possible to make the Consecration on March 26th (The Solemnity of Assumption, this year). St. Louis-Marie did not specifically require any prayers or particular acts of devotion for the first twelve days, but only states that we are to rid ourselves of the spirit of the world – this is precisely what we all have been doing through these first days of Lent! Thus, there is still time to begin the preparation. So long as you start saying the prayers today (i.e. Monday), you will be fulfilling all that St. Louis de Montfort required. 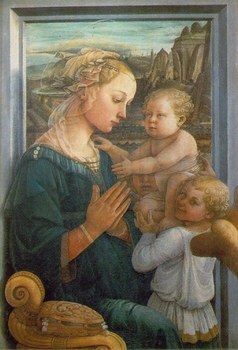 Further, even if you happen to forget to say the prayers on any given day, do not become despondent – what de Montfort really desires is that we spend these thirty-three days in giving ourselves over more and more fully to the Blessed Mother. If God knows all things, why did he put Abraham to the test? In the first reading of this Sunday’s Mass, the Church hears the account of the testing of Abraham. It is very clear from the sacred text: God puts Abraham to a true and real test. Yet, we firmly believe that God knows all things, past and present and future. If then the Creator knew Abraham’s faith and knew that he would not spare his own son but would be willing to offer him up in sacrifice, why did God need to test him? Further, if God knows all things, why does he say (through his Angel), I know now, as though he had not known it before? Could it be that God learned something new on this day? Was the Almighty instructed by the action of his creature? Did the Most High require evidence to be convinced of the faith of his servant? We shall see that something else is at work in this passage. Does St. Louis de Montfort forbid us from praying for family and friends? The heart of the Marian devotion promoted by St. Loius-Marie de Montfort is that it is total. Totus Tuus – all that I am and all that I have is yours, Mary, and, through you, I am all Christ’s. St. Louis-Marie specifies that this means giving over not only all our good works, but even all the value of our good works. All our merits, all our indulgences, all that is of any spiritual value before God, we give to Mary to be disposed of as she wills. Thus, after making the Total Consecration, we no longer offer up prayers directly for anyone, but rather offer up all our prayers and the value of all our prayers to be used according to our Lady’s good will. This is the Total Consecration, but (we may fear) does this not mean that we will neglect our family and friends? How can I give all to Mary, and at the same time pray in behalf of those whom I love? How can I consecrate myself wholly to Mary, and still pray for my enemies and for the poor (especially the poor souls in purgatory)?